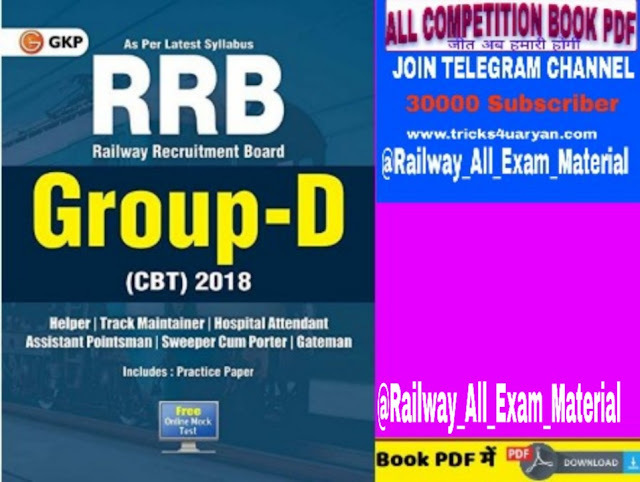 This book has been designed for the aspirants preparing to clear the recruitment examination conducted by Railway Recruitment Board (RRB) for the posts of Group-D. The book is divided into four sections - Mathematics, General Intelligence and Reasoning, General Science & General Awareness. Every chapter in this book contains a brief theory followed by a set of practice questions to ensure revision of the concepts. The book also provides a practice paper which will help students to practice and self analyse their level of preparation.